Ireland Castle Vacations: 5 Classic Images of Ancient Ireland! 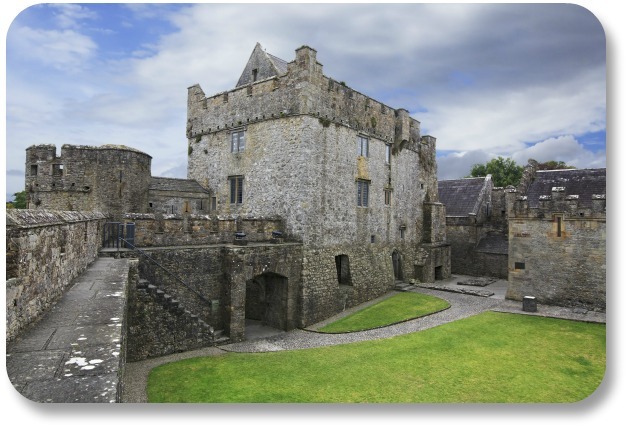 Ireland Castle Vacations: Find Fascinating Clues Into Our Irish Culture and Heritage! If you’ve never taken Ireland castle vacations, you might not realize how many of these incredible structures pepper the landscape. At our last count, the Irish Republic consists of twenty-nine counties. We’ve found multiple castles in twenty-six of them! Some counties have dozens of castles, which is remarkable, especially considering how old many of these castles are! Because Ireland’s castles are so widespread, you can get a taste of Irish history wherever you are in the country – there’s no need to travel far! If Ireland castle vacations are not in your immediate plans, there are still plenty of ways to bring Irish castles into your life. 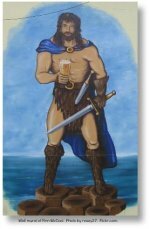 Consider a print or painting of your favorite castle, images on glassware, tableware or jewelry. But if you do have the opportunity to visit the Emerald Isle, some of these castles have been transformed into magnificent hotels! An experience not to be missed. What's the Big Deal About Ireland Castle Vacations? We love castles because they are windows into our Irish culture and heritage. Castles first started appearing in the 9th or 10th century, and some were built so sturdily that parts of them survive more than 1,000 years later. In several ways, life back then was a never-ending battle. Local lords were always looking over their shoulders, worrying about which neighbors would launch the next attack. So they built big, heavily fortified stone castles with arrow slits, towers, battlements and stone walls that are several feet thick, to protect themselves. Irish castles weren’t just forts, though. 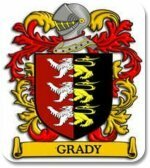 They were also the homes of the Irish lords, and they were luxurious for their era. Many featured moats – watery channels surrounding the castles. Beautiful tapestries and other wall hangings adorned the stone walls. They also deadened the echoes that otherwise would have reverberated throughout the rooms. Luxury and comfort were important, as was impressing (sometimes intimidating) visiting guests. 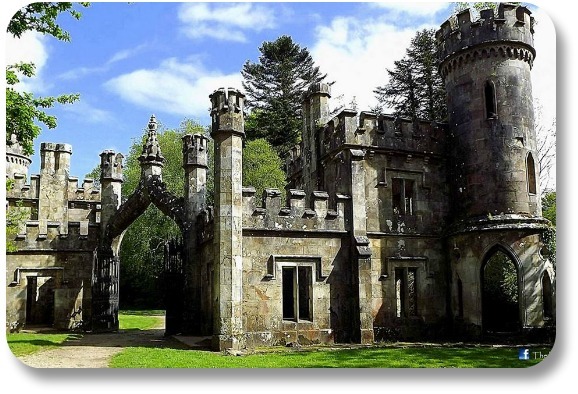 Today most Irish castles are in ruins, which in some ways makes them even more interesting. 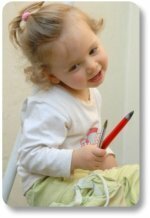 Some have been restored to various degrees. Some have been fully restored, and transformed into tourist attractions or even hotels - perfect for Ireland castle vacations. 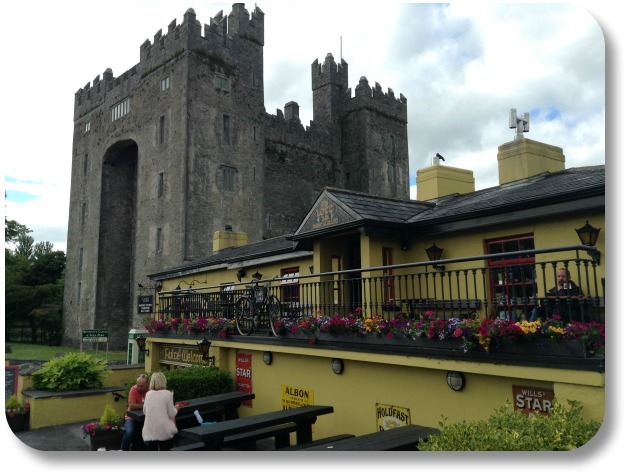 Bunratty Castle, found in County Clare, is one of the most complete examples of a medieval fortress in all of Ireland. All of the furnishings in the interior of the castle date back to the 15th and 16th centuries, letting you relive history on your tour. There's even an included folk park, where you can visit a traditional pub, post office or school. Click on the image for more information about this incredible Irish landmark. 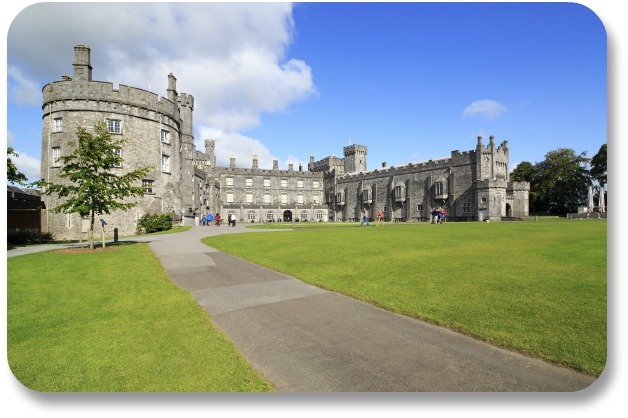 Now, Kilkenny Castle is owned by the city of Kilkenny, and visitors can picnic in the gardens, tour the interior of the castle and admire the art collection on display in the castle's gallery. Want to know more? Click the image! To spend the night in the largest of the Norman castles in Ireland, head to Trim in County Meath. 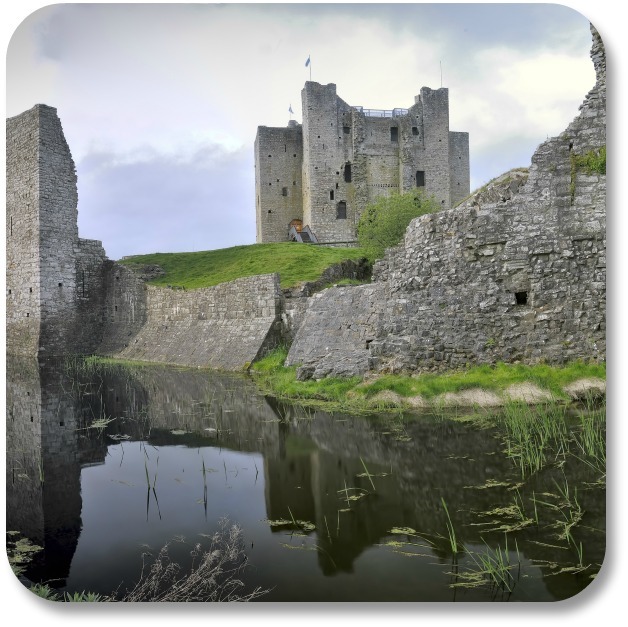 That's where you'll find Trim Castle, which was built in the late 12th century by Hugh de Lacy. If you're a film buff, you might recognize Trim Castle from the movie Braveheart, where it was heavily featured. For more pictures and information, click on the castle image! In the heart of County Tipperary is Cahir Castle, a wonderfully preserved fortress built by the Prince of Thomond in 1142. For nearly 400 years, the castle was said to be impregnable, but that ended with the siege in 1599. Visiting Cahir Castle today, you'll definitely want to participate in the guided tour a well as the audio-visual presentation that gives insight into the role of the castle in the region. 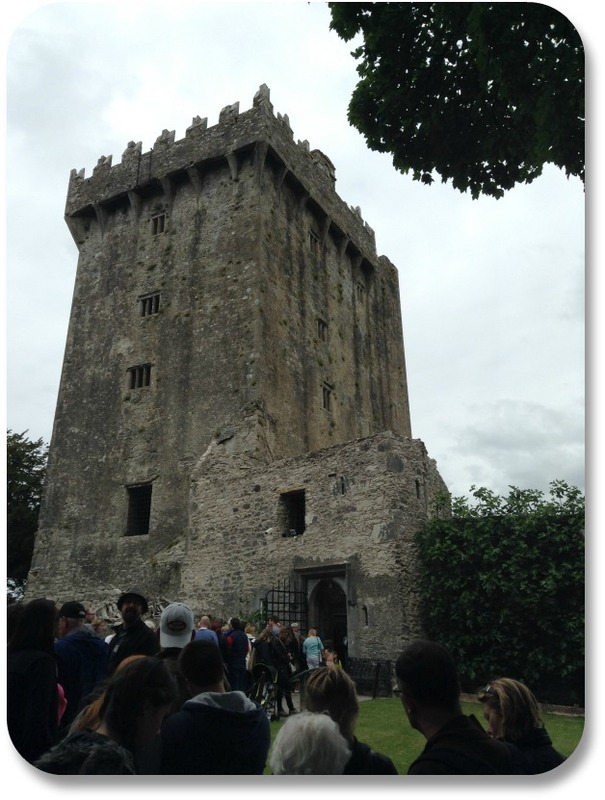 Millions of travelers over hundreds of years have climbed to the top of Blarney Castle Tower to smooch the Blarney Stone during their own Ireland castle vacations. It’s not quite as easy as it sounds, because there are 127 steps to climb. And then you get to lie on your back, with your head tilted backward, and an attendant holding on to your body to keep you safe. But legend has it that the people who succeed in kissing the Blarney Stone will receive the “gift of gab.” The reward is worth the effort! You can find much more information about wonderful Blarney Castle here or here.